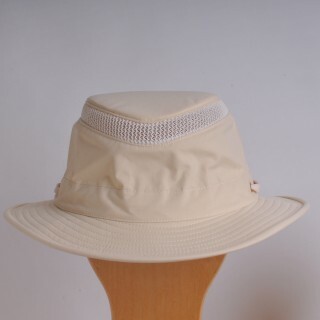 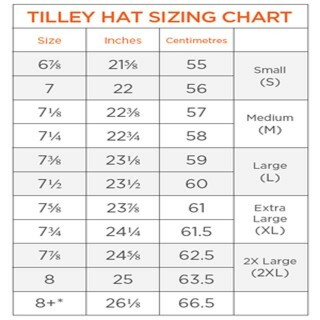 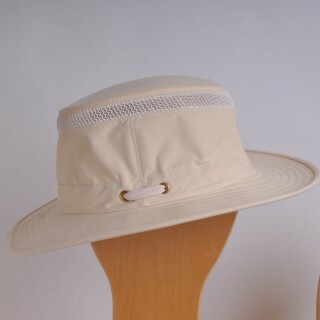 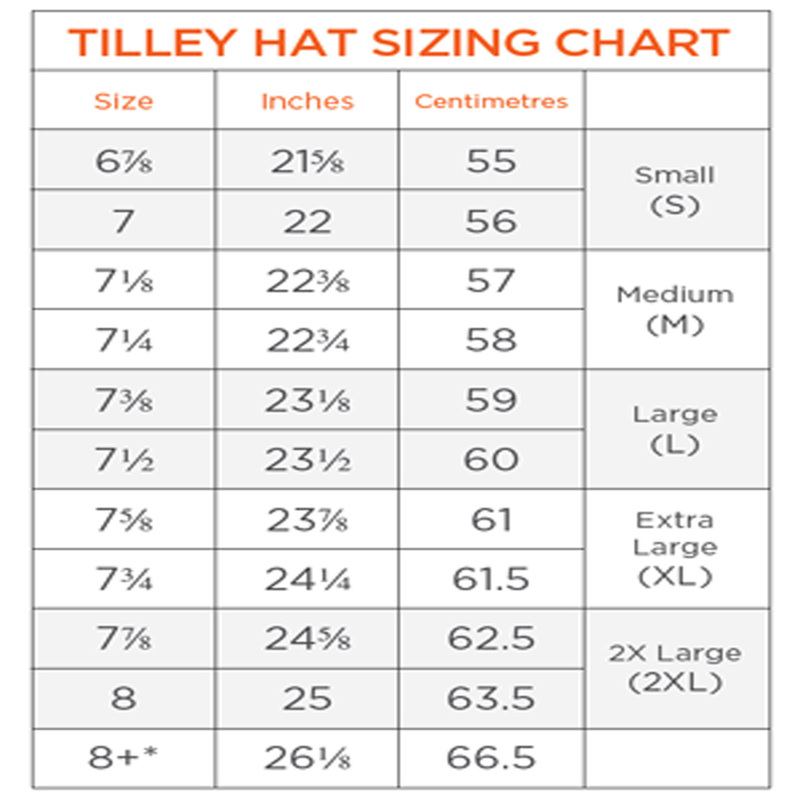 These Tilley hats are made of a mixture of Nylon and Spandex, creating a lighter weight hat ideal for warm days or sunny holiday destinations. Certified with a UV protection of UPF50+ they are ideal for protection from the sun. 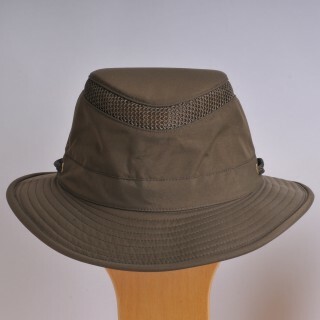 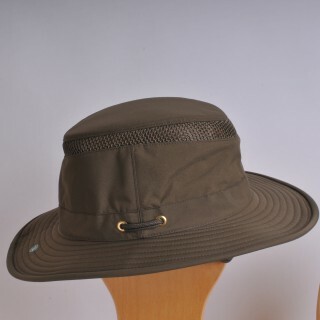 Availale in olive, khaki with an olive underbrim or a natural with a green underbrim.